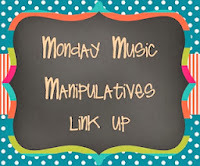 Since today is Monday, it is once again time for Lindsay Jervis' manipulatives linky party! 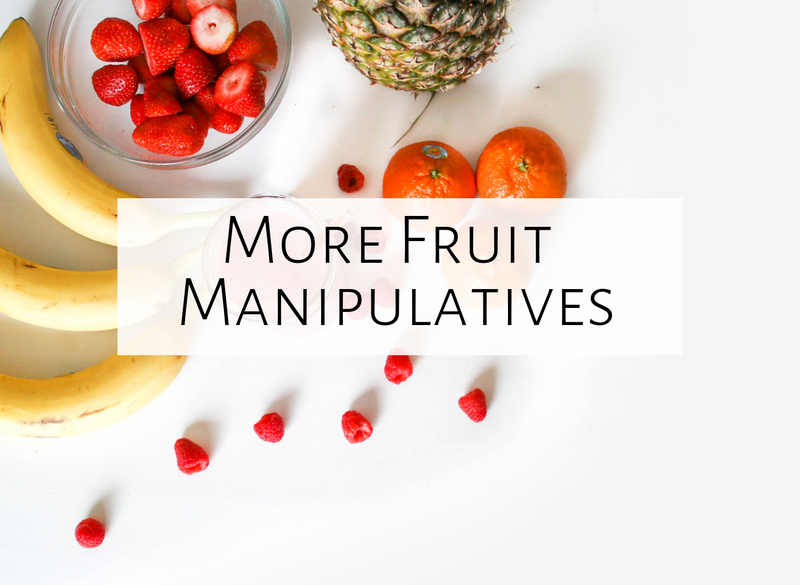 Last week, I discussed fruit manipulatives. I've really loved using these, so this week, I wanted to mention a few more uses for them! In my last blog entry about fruit manipulatives, I had students use the manipulatives to practice ti-tika. After putting together the activity, I realized I could take away some of the fruit to practice easier rhythms. For example, if I take the raspberries out of the bags, then students could use them to practice tika-tika, by having a watermelon in every pattern. Take out the watermelons and raspberries, and students in first grade can practice ta and ti-ti! If students are practicing tika-ti, you could add artificial tangerines or clementines in the bags! 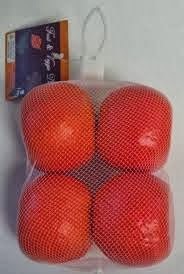 Click on the picture below to see fake tangerines on Amazon. When using these fruit manipulatives with other rhythms, you could use them as a standalone writing activity, or connect them to other songs about fruit, such as "Apple Tree" and "Apples Peaches Pumpkin Pie." Another fun song that you could use for creating in 3-beat meter is "Oranges and Lemons," notated below. 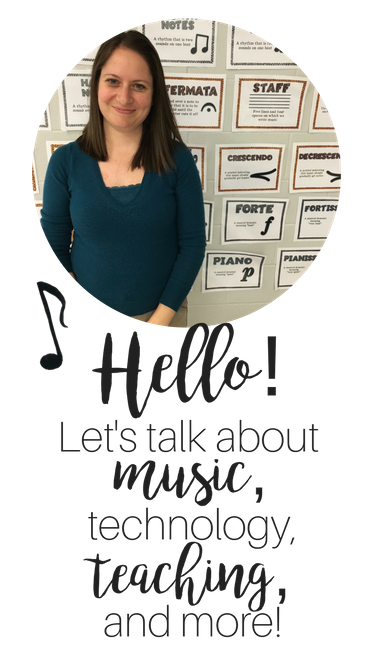 To use the manipulatives with the song, you could have students create a 6-beat pattern and say the fruit names, then rhythm names, but make sure the first beat of each three sounds strong, to help practice 3/4! You could use this as a B section, just as we did with "Red are strawberries" in the last blog entry. This is a great way to get students to connect the two types of manipulatives! I will write more about the rhythm manipulatives in another blog entry. Thanks to Lindsay for the linky party, and have a great week!